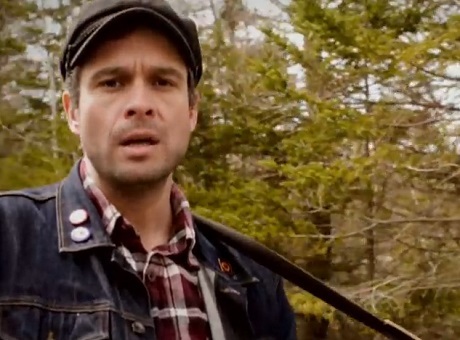 Halifax Celt-rock combo the Stanfields are showing off Maritime greenery as they walk some "Hard Miles" in the new music video for their For King and Country cut of the same name. The video finds the act huddled onto an empty, seemingly untravelled forest highway, with trunks and leaves framing the paved makeshift stage. Via mandolin and six-string strums, a minimalist drum kit's brushed beats and some grizzled though tuneful lines about loneliness, the Stanfields calmly run through the heartfelt number beneath an open sky. You'll find the video down below, as well as an upcoming show schedule.